I first want to thank you for taking the time to view my work. I am passionate about what I do and although I am always learning I take great pride and joy in the beautiful work that I have been able to create. As a self taught makeup artist my spark for beauty was ignited thru working with Mary Kay Cosmetics. I worked with Mary Kay for about 2 years starting in 2003 and found that although I loved the products they didn't allow my creative juices to flow and I was enjoying the facials and makeovers more then selling the products. So once my husband started his photography company it was a no brain-er for us both were I would fit in. 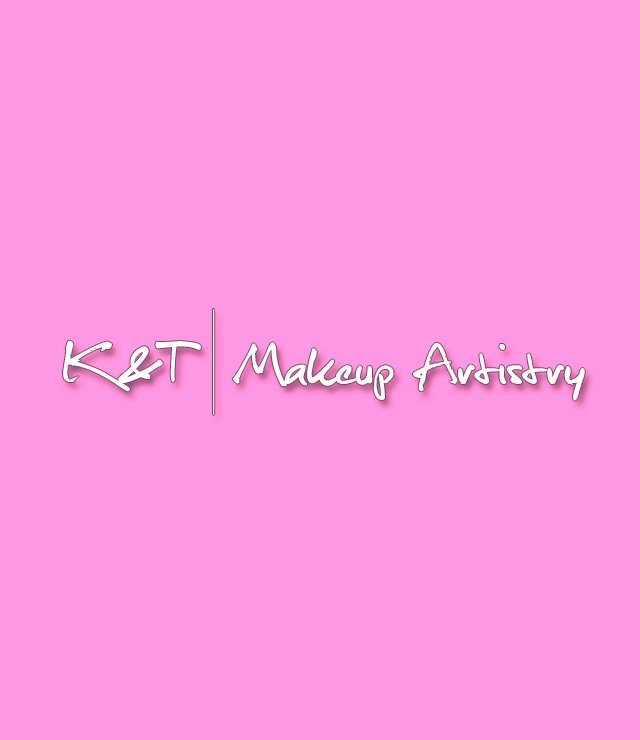 I created K&T Makeup Artistry in October 2008 and have been leaving my trademark on the industry ever since! Please contact via email for my rates on any services that I provide.